I fell in love with cars and trucks when I was pushing 13-14 years old and that was a long time ago---Oh! Tractors were in there also. 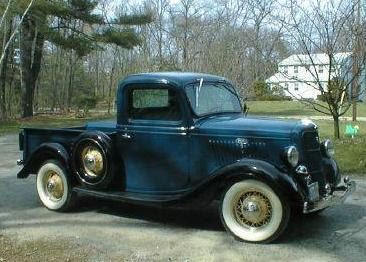 I did not get my own car until I was 16 years-old but from the time I was 14 or so I drove a little 1935 Ford pickup that my uncle had and didn't use much and he let me take it and drive it. I shouldn't tell, but I used to drive that little truck all over the east side of Murray, the only stipulation was that I could not cross State Street so I had to stay on the East side of town. It was a neat little truck. It had a flathead V-8 engine with a 3 speed transmission on the floor. Oh, how I wish I had that little truck now. At 16 I got a job and a driver's license and soon after I bought a 1950 Ford coupe. 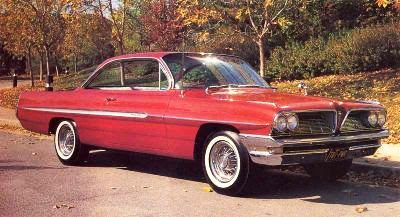 I wanted a 1952 Oldsmobile that was on the lot at the same time but they wanted $400 for it and the Ford was only $275. The Olds was a whole lot neater, but I couldn't afford the $400 so I bought the Ford. It didn't take too long though and I traded the Ford for a 1955 Plymouth, 2 door hardtop. Shortly after I bought the Plymouth, I went to work on it. It took a while to complete everything, but I put 1960 Desoto taillights in the Plymouth and stripped all the chrome and leaded it in. 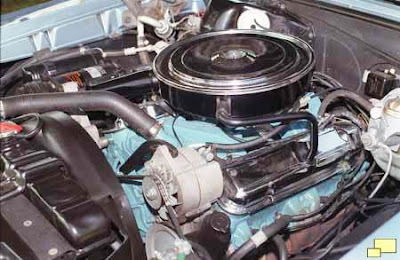 Back in those days the chrome came off and all the holes in the metal were welded over and then lead was used to fill and smooth the holes and get it ready to paint. Thus a lead sled. Then I put one piece of Cadillac chrome on the side that started in the middle of the door and went along the back fender. I redid the interior in black and lime green tuck and roll and then painted the car 'Limefire'. 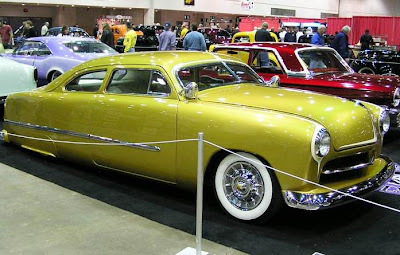 That was a 1957 Pontiac color that was lime green with gold metallic in the paint. My love affair with the cars was going strong. I wish I had a picture of the Plymouth after I finished it, but right after getting it out of the paint shop I met a horse one night, and it was not a good meeting. I rolled the horse over the top of the car, put the right front fender into the windshield and made the roof a whole lot closer to the ground. I didn't get hurt at all, thank goodness, but the car and the horse were done for. So no picture! I probably should have taken a picture of the wreckage but I didn't- I was in mourning. 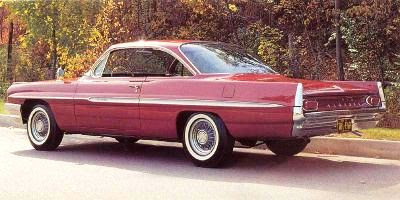 I sold what was left of the Plymouth and bought the 'Big Indian', a 1961 Pontiac Ventura, 2 door hardtop, one of the best cars I have ever owned. It was big, it was roomy, extremely comfortable and it had a 389 CID engine. When you would get on the highway (not a lot of freeway miles around in those days) and get up to about 60-65 mph, the car would seem to raise up a bit and then just float, and it was like being on a cloud. That 'Big Indian' and I saw a lot of country in those days of yore, and even though travel has been much slower for me for quite a number of years because of other demands getting in the way, the WANDERLUST is still as strong as it was and my love of driving is even stronger. This blog's adventures start from my home in Orem, Utah, exploring the sights and experiencing the landscapes, peoples and cultures, as my 1996 Eldorado 'Black Hills Gold' and I work our way down the roads and through the towns. I have to add a 1992 GMC also, some of the roads are dirt- and dirt roads are good and like Paul Harvey has said, "What we need are more dirt roads." It must be remembered also that I love old cars, especially old Caddies.